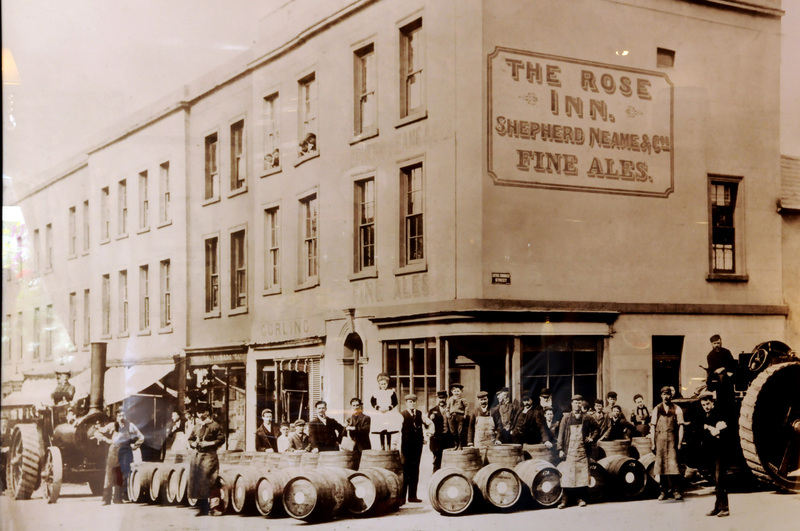 An authentic Kentish pub in beautiful Herne Bay, the Rose Inn is a shining example of inn-keeping with tradition. 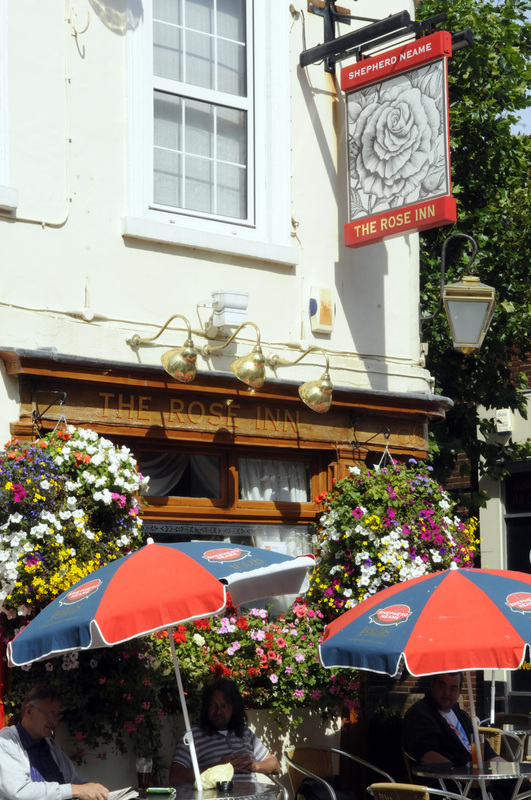 Occupying an enviable spot at the heart of Herne Bay, the Rose Inn promises fine ales and friendly service just minutes from the sea-front. The perfect place to escape the bracing sea breeze, a warm welcome always awaits you here. Cross the threshold and you’ll find an ode to Kentish tradition - with bines of hops lending authentic decoration to the cosy, inviting bar area. Outside, pretty floral displays (first prize in the Herne Bay in Bloom competition for the past three years) provide a picturesque setting for a pint and some people-watching. And speaking of pints, we guarantee you’ll find none better in town. Savour a great selection of lagers and ales by Britain's oldest brewer, Shepherd Neame, or choose your tipple from an excellent range of wines, spirits and soft drinks. My wife and I went for a drink early evening, we were very impressed with how clean the pub was. The tables and bar were polished to a very good shine, the staff obviously take pride in keeping the pub clean. They sold Hurlimanns on tap which made me very happy. The pint was very good, served in a clean glass. 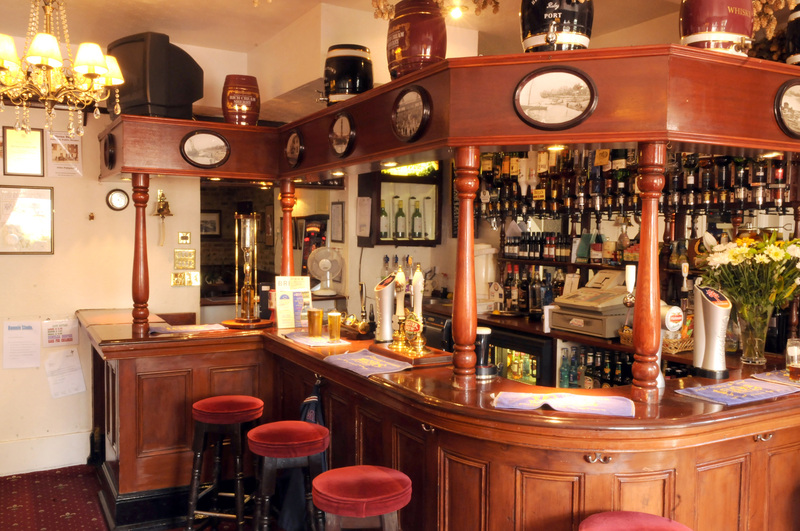 The pub is still kept in the traditional style, it is nice to see it hasn't been turned in to modern bar. 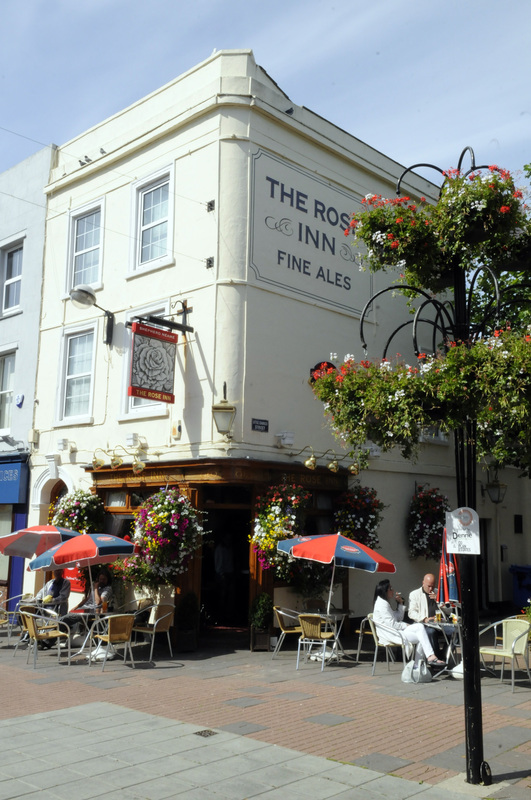 A stone’s throw from the sea-front, The Rose Inn pub in Herne Bay is located on Mortimer Street, overlooking the town’s market place. Although the pub doesn’t have its own car park, there’s plenty of parking available in town.